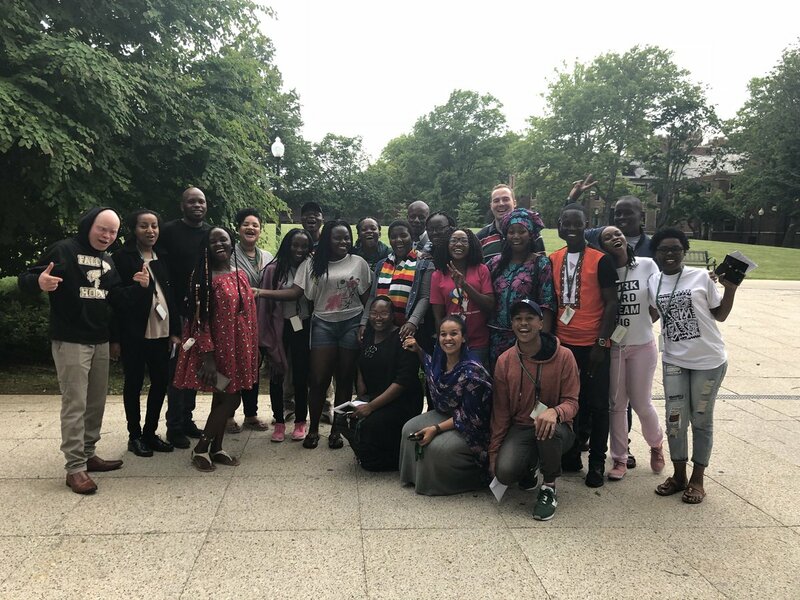 20 June, 2018 – 700 young Africans arrived the United States to participate in the fifth cohort of the summer-long 2018 Mandela Washington Fellowship program. These young people (ages 25 to 35) from sub-Saharan Africa are up-and-coming community leaders in their home countries, which is why they were selected by the U.S. Department of State’s Bureau of Educational and Cultural Affairs and its implementing partner, IREX, to participate in the highly competitive Young African Leaders Initiative. 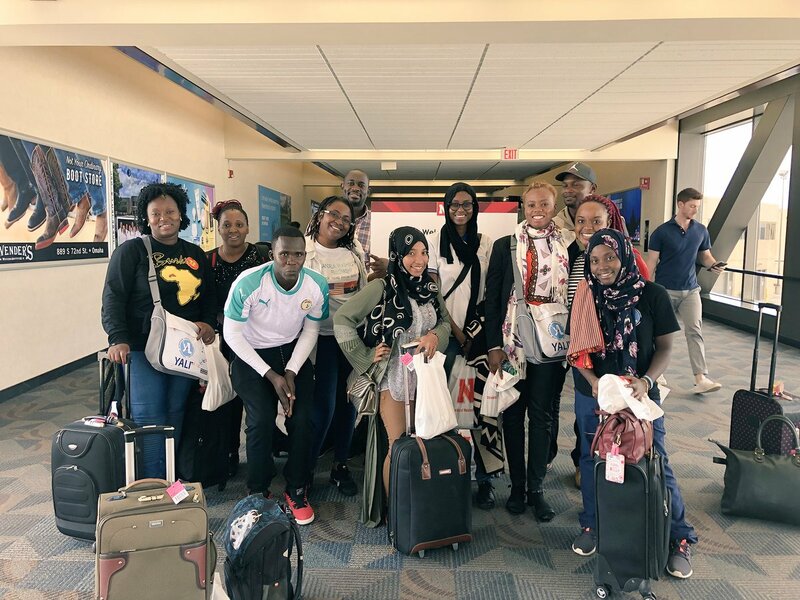 The YALI program — 6 weeks of study, service, fun and fellowship – empowers young African leaders through academic coursework, leadership training, mentoring, networking, professional opportunities and local community engagement. Since 2014, the U.S. Department of State has brought 3,000 young leaders from across sub-Saharan Africa to the United States to develop their leadership skills and foster connections and collaborations with U.S. professionals. 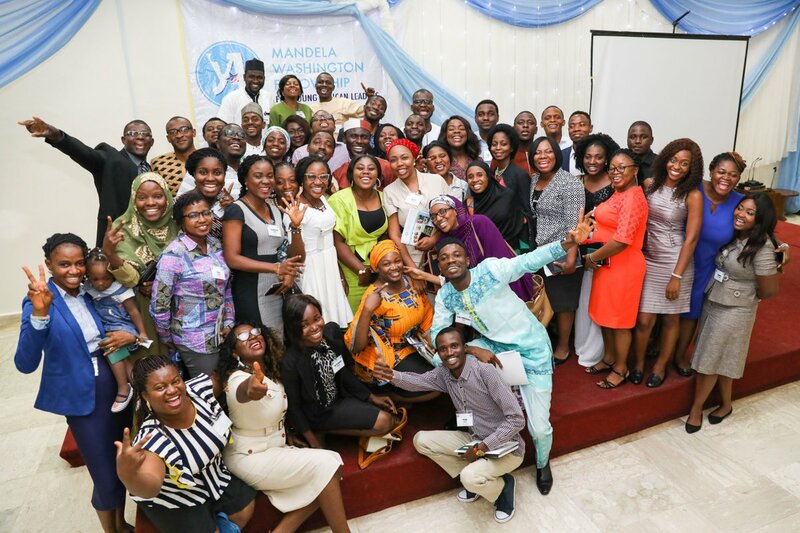 The 2018 Mandela Washington Fellows will be hosted at 28 institutions focused on public management, business and entrepreneurship, and civic leadership across the United States this summer. They will meet at the end of their Institutes in Washington, D.C. for the fifth annual Mandela Washington Fellowship Summit, where they will take part in networking and panel discussions with each other and U.S. leaders from the public, private, and non-profit sectors. After the Summit, 100 competitively-selected Fellows will join private, public, and nonprofit organizations across the country for a six-week Professional Development Experience, which are substantive, short-term placements that allow Fellows to contribute their skills and insights to American organizations. From 2014 to 2016, Fellows contributed nearly 80,000 work hours to 173 U.S. host organizations across the country. Nnadi Ebuka Emmanuel is placed at Rutgers University. Upon returning to their home countries, Fellows will continue to build the skills they have developed during their time in the United States through regional conferences, professional practicum experiences, and mentoring opportunities. 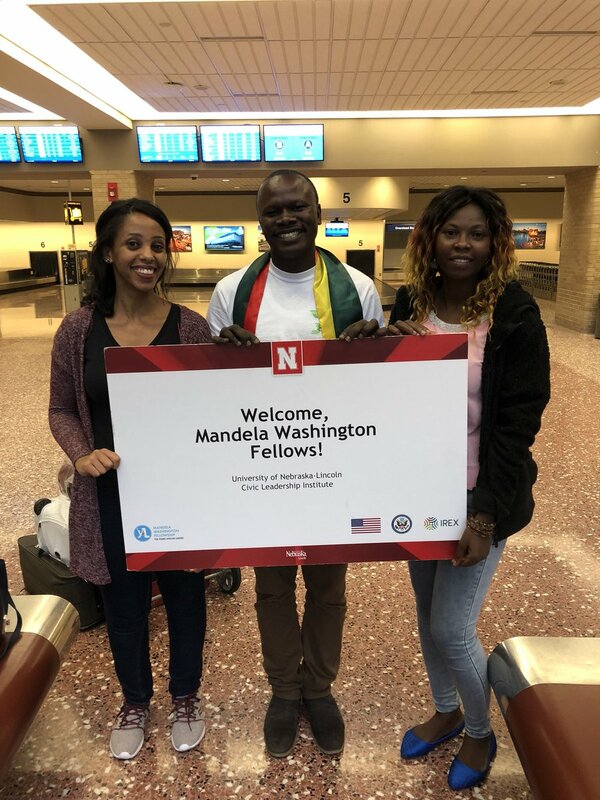 Fellows may also apply for their American colleagues to travel to Africa to continue project-based collaboration through the Reciprocal Exchange. The Mandela Washington Fellowship and the larger YALI program embody the U.S. government’s commitment to investing in the future of Africa. I’m quite humbled to be recognized in your blog. I really appreciate that. You are welcome, Ebuka! Keep Nigeria’s flag flying!